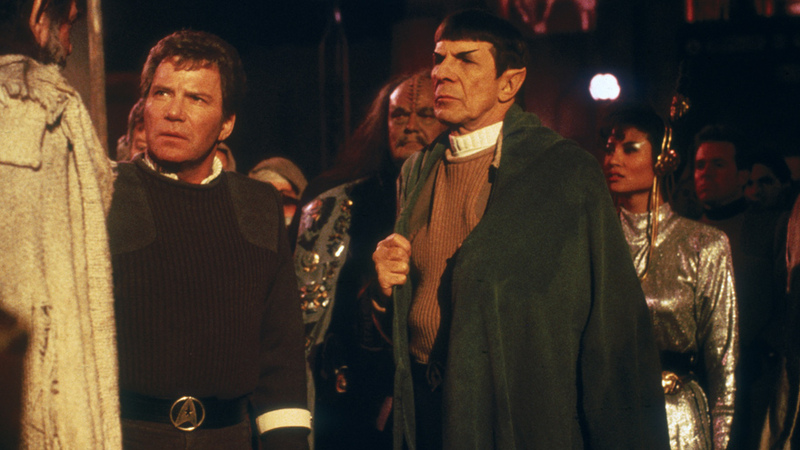 Boldly go where no man has gone before this Memorial Day with HDNET MOVIES all-day-long Star Trek movie marathon. With a day off of work and nothing to do, what better way to spend Memorial Day than with the crew of the USS Enterprise. 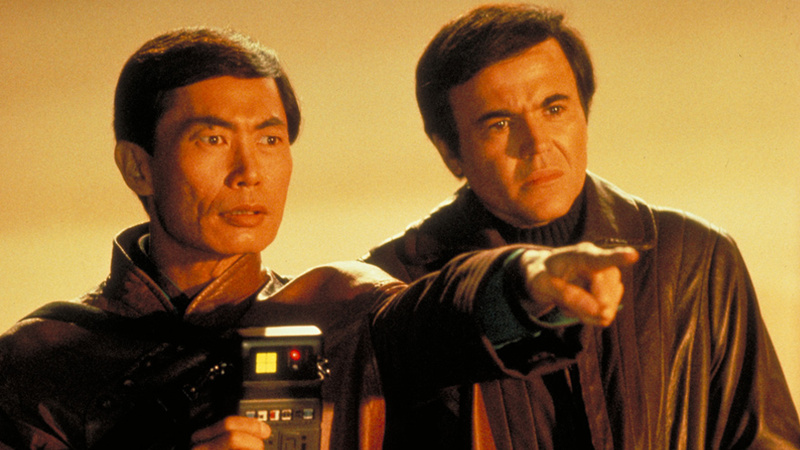 All day long, HDNET MOVIES will be airing movies from the Star Trek film collection. Check below for titles and air times. 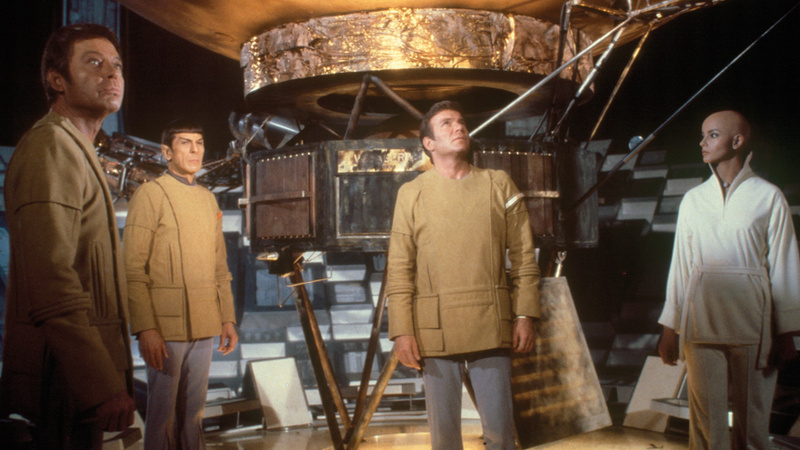 The first film in the Star Trek franchise reunites Captain Kirk, Mr. Spock, and the crew of the Enterprise to save the Earth as a dangerous cloud approaches. Admiral James T. Kirk returns to duty to stop an evil man from getting his hands on a device that will allow him to create new life. With Spock dead and McCoy harboring his living essence. Admiral Kirk attempts to help his friends by stealing the U.S.S. Enterprise and defying Starfleet’s Genesis planet quarantine. 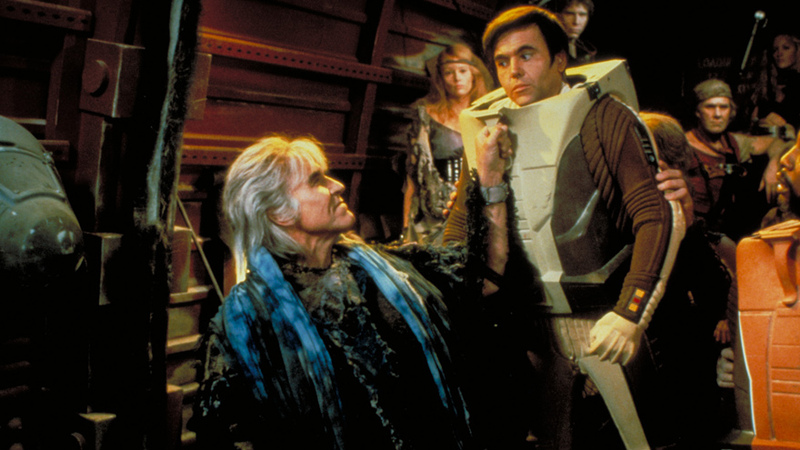 Unfortunately, the Klingons learn the plan and race to meet Kirk at Genesis. 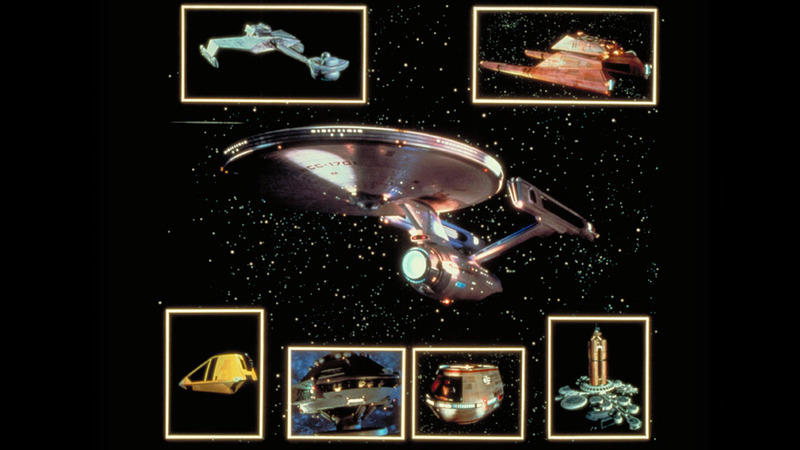 The crew of the Enterprise is called to Nimbus III to negotiate a kidnapping only to find out that the kidnapper is a relative of Spock and in search of a mysterious planet. 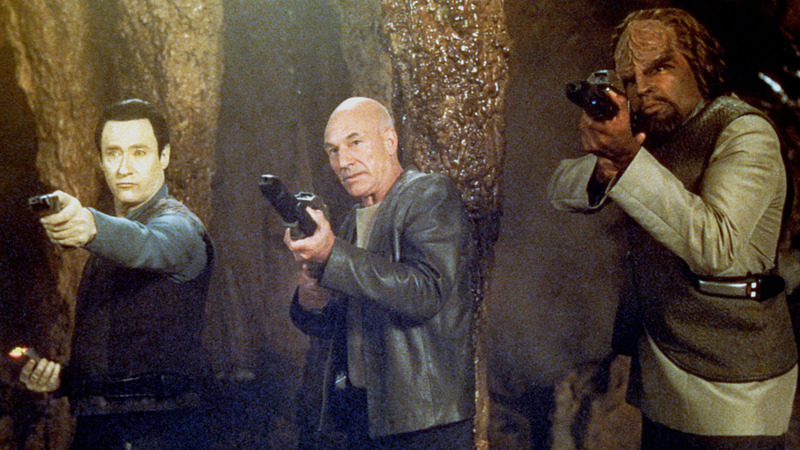 With a Federation plot against the inhabitants of a unique planet underway, Captain Picard and the Enterprise crew begin an open rebellion.